Since founding the company in 2011, ex-paparazzo James Ambler has quickly become the leading expert in secret proposal planning and surprise engagement photography. James’ unique approach to planning and capturing incredible marriage proposals has not gone unnoticed! Check out James and Paparazzi Proposals in the news, and get in touch for more information by filling out the form below. 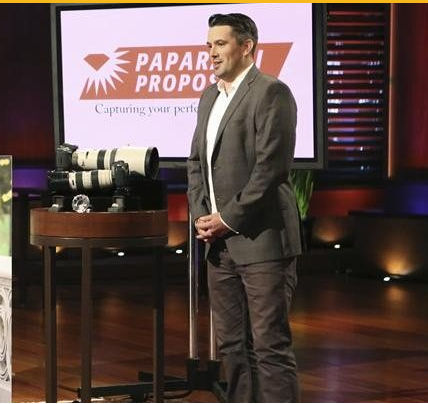 Paparazzi Proposals was a finalist on Shark Tank, where James struck up a deal with two Sharks who were inspired by his ingenuity. 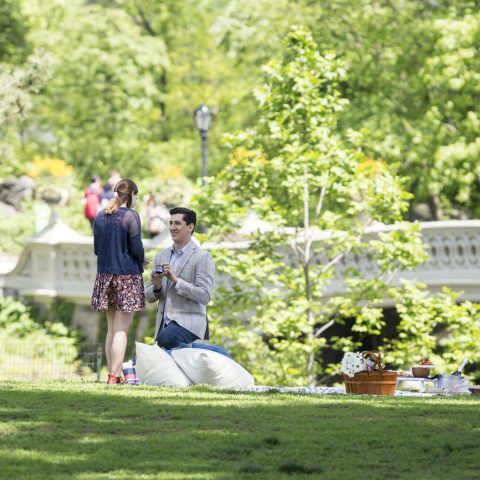 James was interviewed as the leading expert in the latest proposal photography trend: surprise engagement photography. Post interview, host of The Insider, Michael Yo, invited James to fly out to Los Angeles to shoot his engagement to his Miss Wyoming girlfriend, Claire Schreiner. Their proposal was picked up by The Daily Mail and Brides.com. James’ insight on the rising trend of proposal planning and surprise engagement photography. The Today Show talked to James to find out what goes into planning an capturing that picture-perfect proposal moment. James discusses the inspiration behind Paparazzi Proposals. James was invited on as a guest to discuss the surprise proposal photography business, and surprised a lucky audience member with a secret proposal. Paparazzi Proposals has also been featured on and ABC News Nightline, the Nightly News with Brian Williams and more! Want to feature Paparazzi Proposals? We’d love to hear from you! Learn more about the company, the founder, and our incredible proposal stories. Get in touch by filling out the form below, or give us a call at (888) 287-5120.